Nikesh Shukla is appearing at our performance poetry / spoken word night on 15th September so prepare yourself for anything. Poet, hip hop artist, singer/songwriter and author – his debut novel, Coconut Unlimited, was shortlisted for the Costa First Novel Award 2010 – he could unleash anything from a short story to a poem to a rap. Hell, we’ve even seen him dancing with a robot. 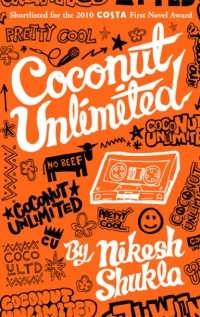 Coconut Unlimited also shows off how good Nikesh is with rhythm. The prose flows like poetry and even fans of white-kid indie music will be able to hear the rap beats in their heads. It’s a good book to curl up with (and not very long) – hopefully make you want to see what the author comes up with at Lewisham. Nikesh is performing at the poetry night on Thursday 15th September. See the events page for more details. As well as a lovely new banner, we’ve got a lovely new Facebook page. If you want to see what’s new with the Festival in your news feed and get reminders about events when we release the full schedule, go and ‘like’ us! Fiona Rule has written a couple of excellent books about London’s history – one traces Spitalfields from its origins, through its sink into poverty and the Ripper-era, and looks at how Dorset Street (now a sliproad into a multistorey car park) came to be known as The Worst Street in London. While researching and writing about London’s docklands I realised what a crucial role the docks played in establishing Britain as a major player on the global stage. The docks were also responsible for making London a truly cosmopolitan city. From Roman times, there was international trade at the riverside and people from across the world were attracted to the port, where they set up businesses and thus became Londoners. London has always been a cultural melting pot and the docks were largely responsible for that. 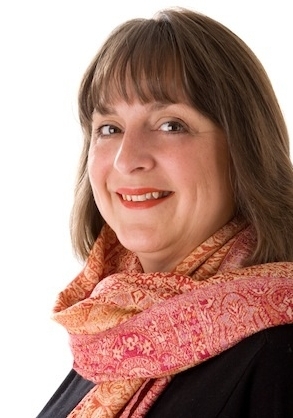 Fiona will be giving an illustrated talk about the docklands and its history at the Festival – if you’ve ever wondered what came before Canary Wharf, or know perfectly well and fancy a reminisce, this event is for you. Fiona’s talk will take place on Tuesday 13th September at 8pm. See the events page for more information. If comedy was once the new rock ‘n’ roll, then spoken word must at least be the new nu folk. If you’ve ever been to a poetry reading where the poet stood rock still behind a mic and you couldn’t understand a word – well, it’s not like that any more. Poetry is cool. Nights like Bang Said the Gun, Jawdance from Apples and Snakes and Homework have put the fun back into spoken word and we have no problem riding on their coat tails. We’re curating a night of performance poetry, and maybe one or two short stories, on Thursday 15th September. We know who’s coming; we’ll tell you later. Or you could just look at the events page. The first of our confirmed authors is children’s novelist Gareth P. Jones – and local to boot, living as he does on the fancy new Overground in Forest Hill. 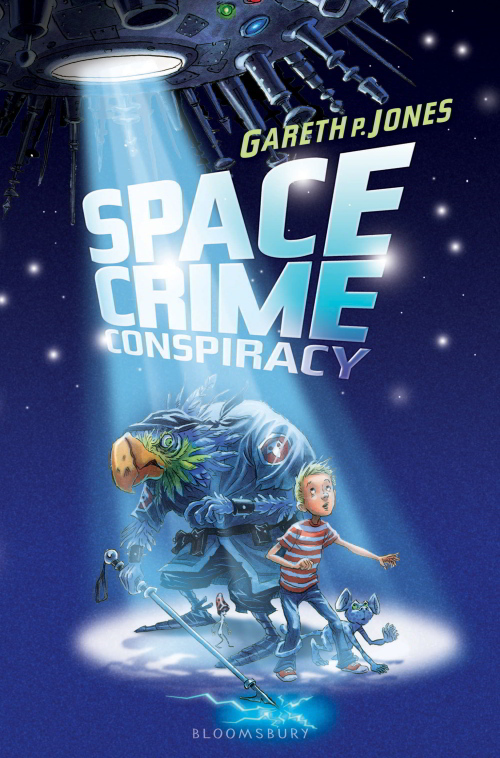 He’s probably best known for The Thornthwaite Inheritance, but we’ve spent the last few days reading Space Crime Conspiracy (even though we’re technically grown up) and loving it. If you hope your kids will one day read The Hitch Hiker’s Guide to the Galaxy, Space Crime Conspiracy is a great book to start them off with. It’s definitely channeling Douglas Adams and that’s always a good thing, right? Gareth’s also been busy writing new books – The Considine Curse comes out in August and the first two in a new series about Ninja Meerkats (The Clan of the Scorpion and The Eye of the Monkey) are published next month. He promises stories, songs and general nonsense for Lewisham – keep an eye on the Events page to find out when he’s appearing. So we’ve told you about the opening event – the Firestation Book Swap on tour – how about we jump to the end and tell you what will be closing the Festival? If you’ve ever felt a bit jealous that storytelling is reserved for kids, Tall Tales is for you. Every two months (and once, last November, in Peckham), the Good Ship in Kilburn is packed out by grown-ups to have stories told and songs sung to them. But unlike kids’ stories, these aren’t about fluffy mice who learn important life lessons about getting on with people. These are stories by authors and comedy writers and will likely make you choke on your drink with laughter. And if animals are mentioned, they’ll probably be mentioned by Toby Davies and the animals will probably be dead. We’re really looking forward to this, it will be a cracking way to end the Festival and your week. Edit: final line-up is John Finnemore, Helen Arney, Mike Westcott, Hannah Jones, Toby Davies, Ian Leslie and Susannah Pearse – the fun starts 7.30pm on Friday 16th September at St Swithun’s, see the events page for more details or book online.